 The Red Pepper is a full-service restaurant in Madison, Indiana. This page will have more information soon. As you can see, we’re still building our website.